LOCATION...LOCATION...LOCATION!!! 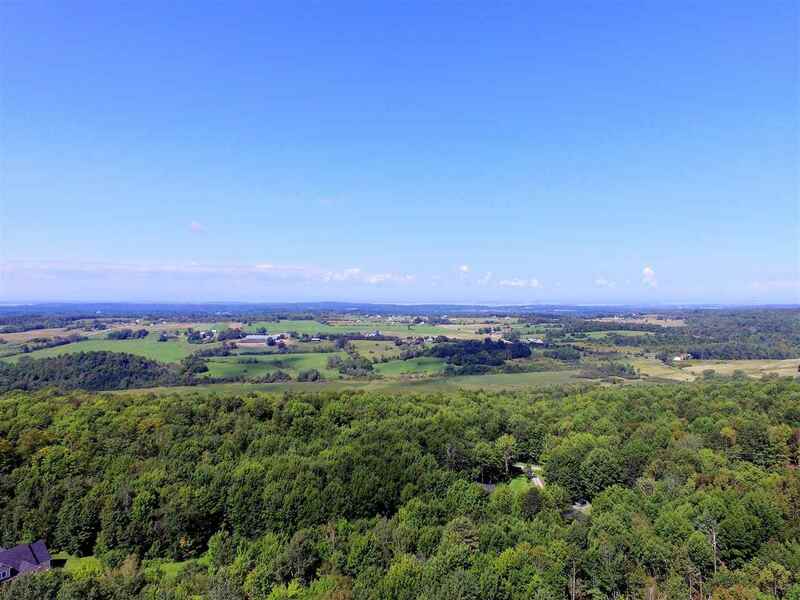 Gorgeous long range views of Lake Champlain and The Adirondack&apos;s on top of a private, secluded mountain. Only 2 minutes from the Georgia exit, 20 mins to Burlington and 25 to the Canadian border. This is a rare offering of a true Vermont property. Great place to get away from it all! Power close by and plot plan in place for a 4 bedroom home. Properties like this are few and far between.... don&apos;t miss this one! !